If you have heard about a reality show titled Survivor, we were also making our own version of it. 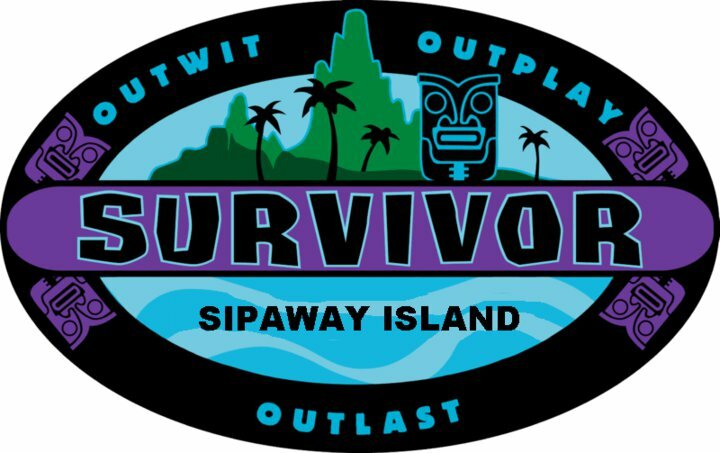 We named it, SURVIVOR SIPAWAY ISLAND. 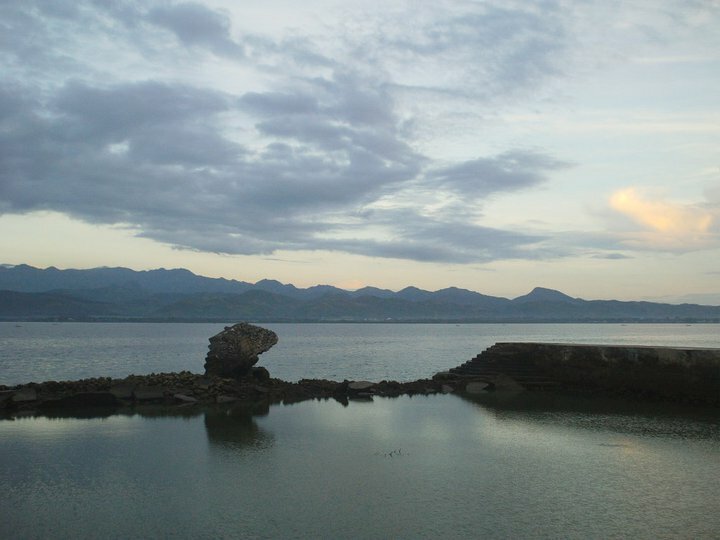 Sipaway Island is located just across the port of San Carlos City in Negros Occidental. The island has no electricity, no drinking water, and if you need water, you still need to go to mainland to get supply, really survival. I said to myself, ‘this is way too out of my comfort zone’. So, I took the challenge for me to test if I can survive and to really value the basic needs in life are the most important things to treasure. In this survival test were my friends from the BPO industry and the mountain climbers association called, ‘The Sentinels‘. Our journey started at 1300H wherein we boarded a fastcraft that took us merely an hour to San Carlos City and then we went to Sipaway Island thru a motorized banca. We arrived at around 1500H, everyone was exhausted. 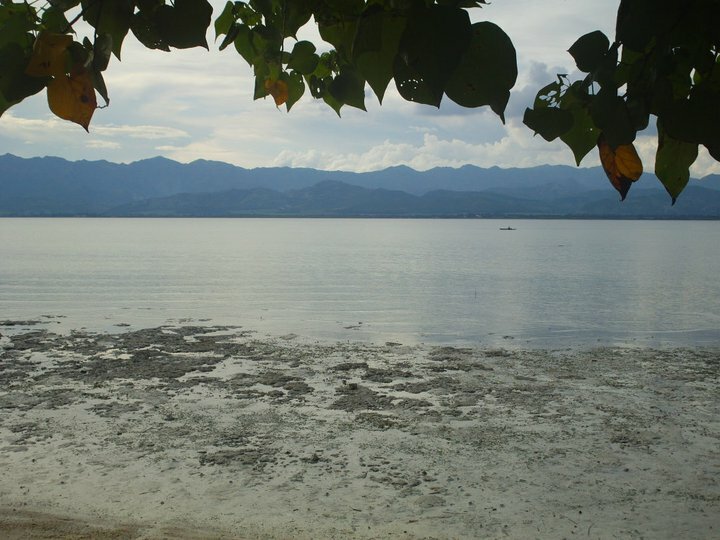 When we arrived at the island, it was peaceful. It was confirmed that there is no electricity and the island is run thru generator by 1800H to 2300H. We still need to buy drinking water for PhP15/gallon for us to take a bath. I and one of the survivors wanted to go swimming but how can we swim if it was just 2 feet deep so we just took some time to befriend and talk to newly met Sentinels. At nightfall, we had dinner and on the menu, barbecue and chicken tinola. 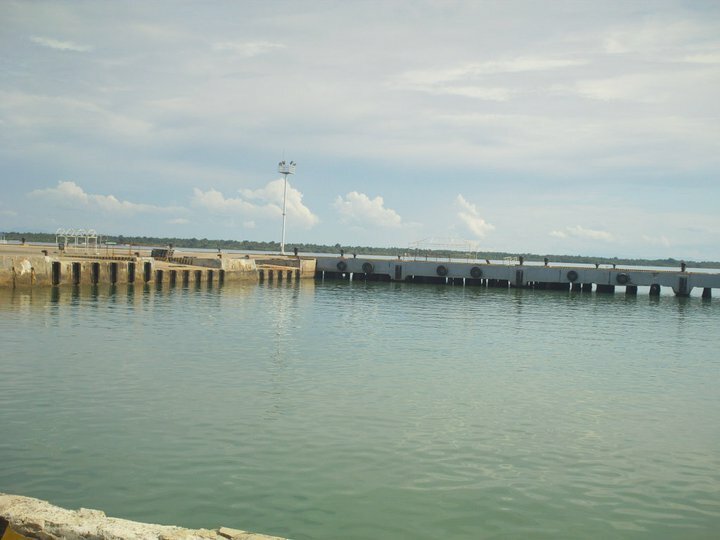 I was really waiting for the sea to rise til 2000H, the sea level was still at 2 feet. So, I decided to take a bath instead and sleep. The island was so warm, feels like there’s no air at all. It was very uncomfortable. By morning, I have decided to go home and be voted out of the survival test. It was only hours and I can’t withstand it. If I were in a survival reality show, I can say that I won’t last a day. The same way goes for Survival Sipaway Island. Definitely, I’ll be voted out first, =). 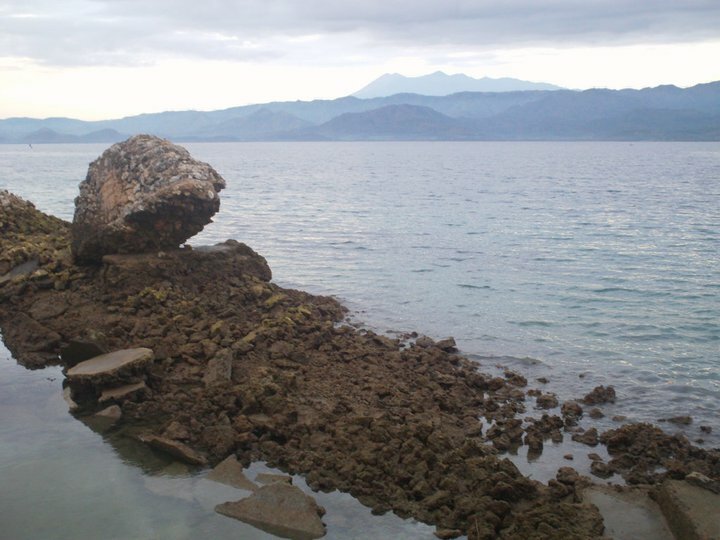 I went there to see the beach and experience the adventure but it turned out that the reason I stayed is I enjoyed the company of my workmates and the Sentinel. With the island, all I can say is its way below my expectations. If I’ll give it a score from 1 to 5 with 5 as the highest, its negative 3 (-3). But I will still give the island a try if it will be in Whispering Palm Resort just on the other side of the island. 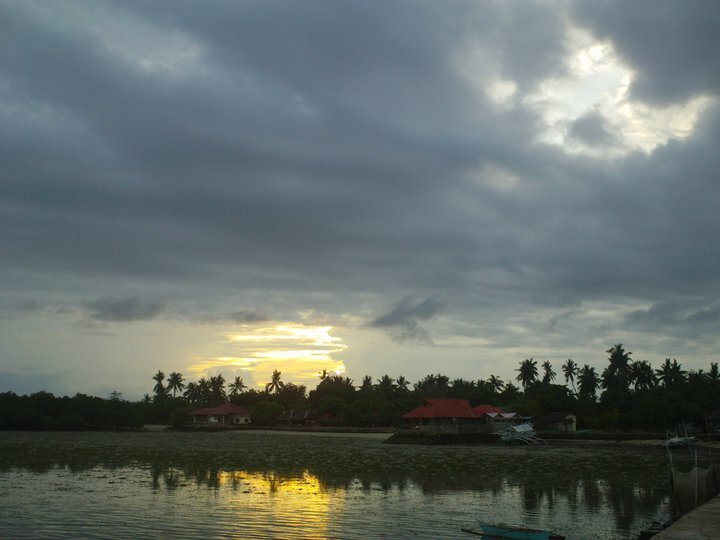 Note: Photos were taken in Sipaway Island during nightfall and sunrise. 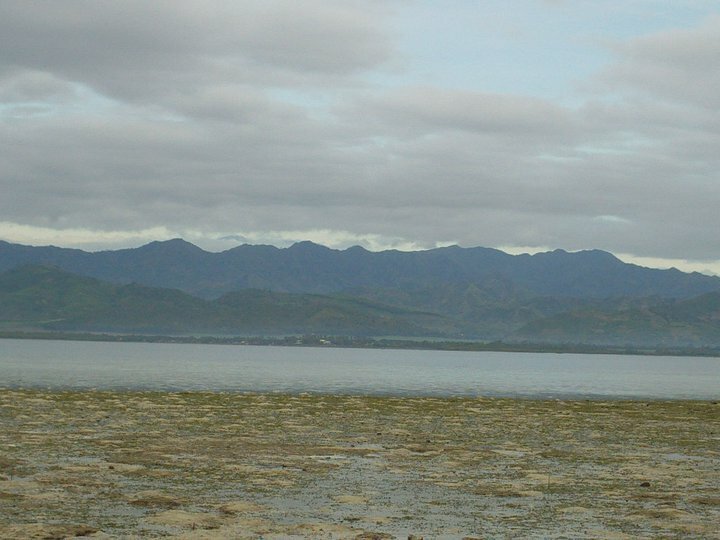 Others with backdrop of San Carlos City, Negros Occidental.